"Take care of the fish, it's our future!" 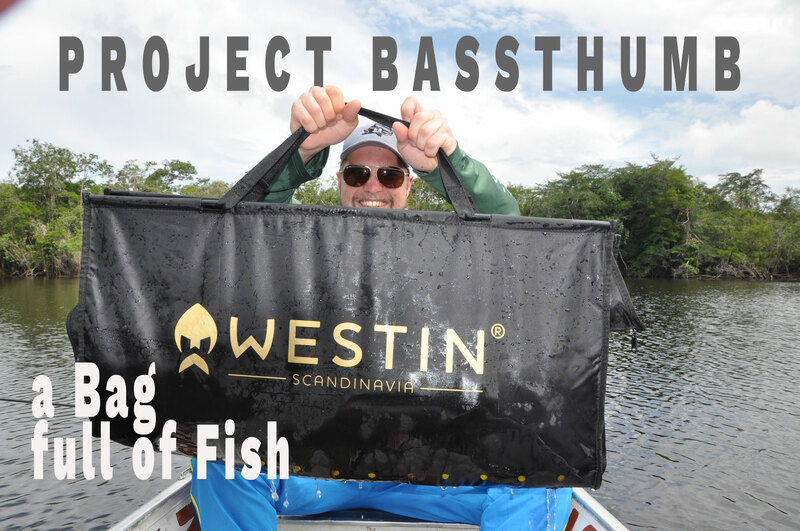 How I use the Westin W3 Weighsling to land and weight big fish safely. 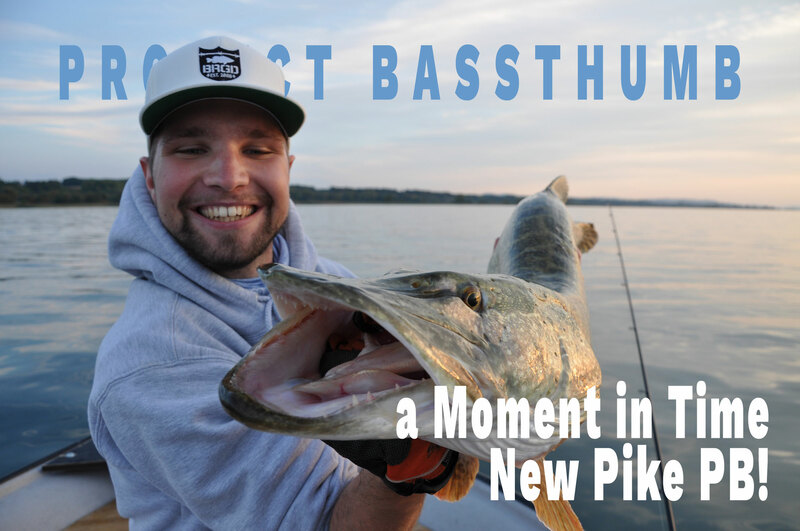 a moment in time - new pike PB! for years I've never caught a pike really worth showing off... until today!